NWS are an internationally renowned brand of hand tools. With over 40 years of experience, their tools are both traditional and innovative. Electricians rely on their tools every day to ensure they can complete the job safely and efficiently. NWS’s tool range achieves just that, having gone under rigorous practical testing and regulation compliance testing. 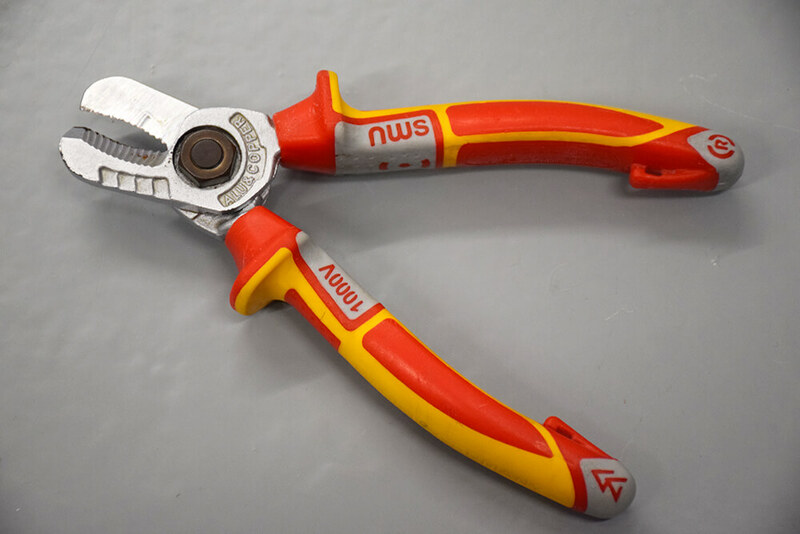 We recently tested NWS’ VDE rated cable cutters in our Electrical Experience centre, with both our students and electrical trainers on hand to put it through the paces of an on-site experience. 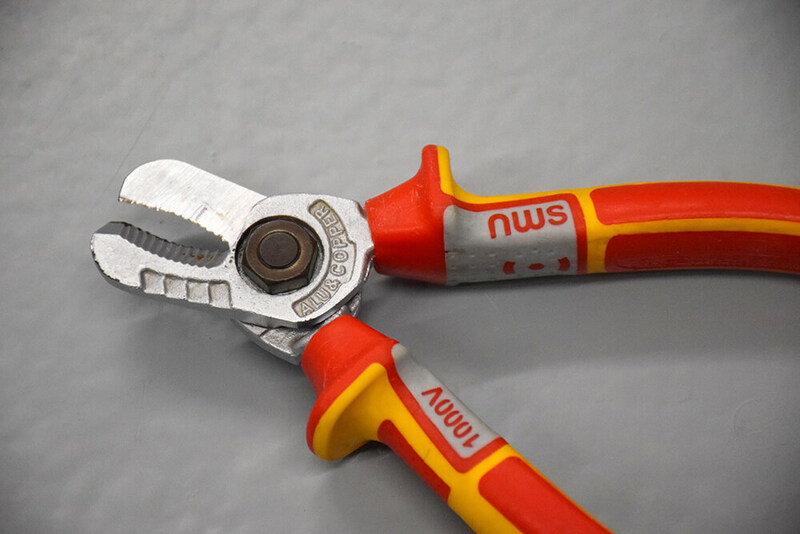 The first thing we noticed was the ergonomically designed, soft grip handles that make holding and using the cable cutters comfortable and easy. Our customers were impressed with the cable cutters capabilities, as tested out during their electrical training with us. 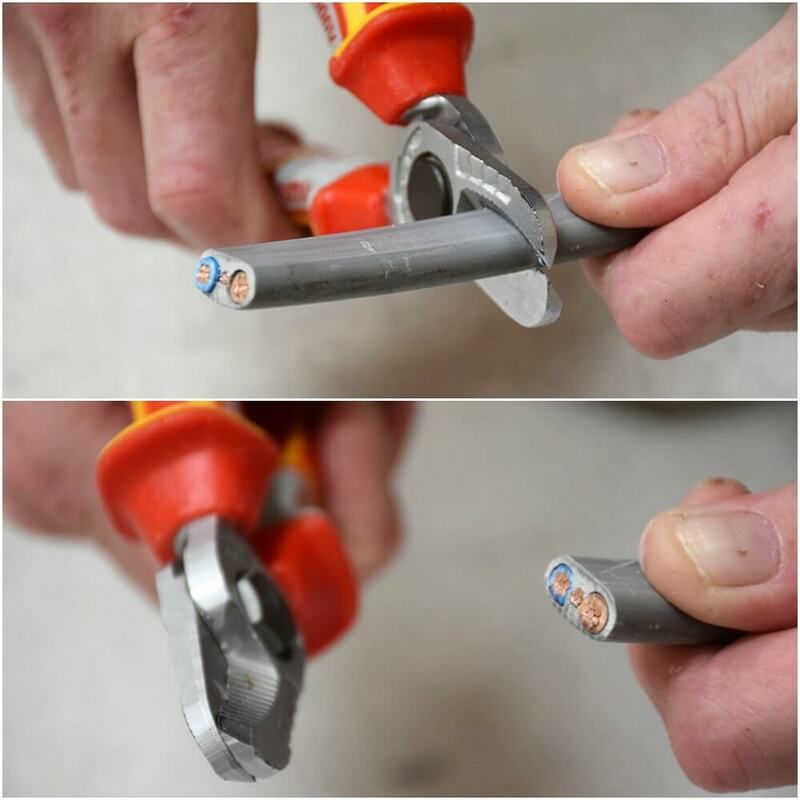 All of NWS’ cutter edges have been induction hardened to ensure longevity for professionals in the trade. 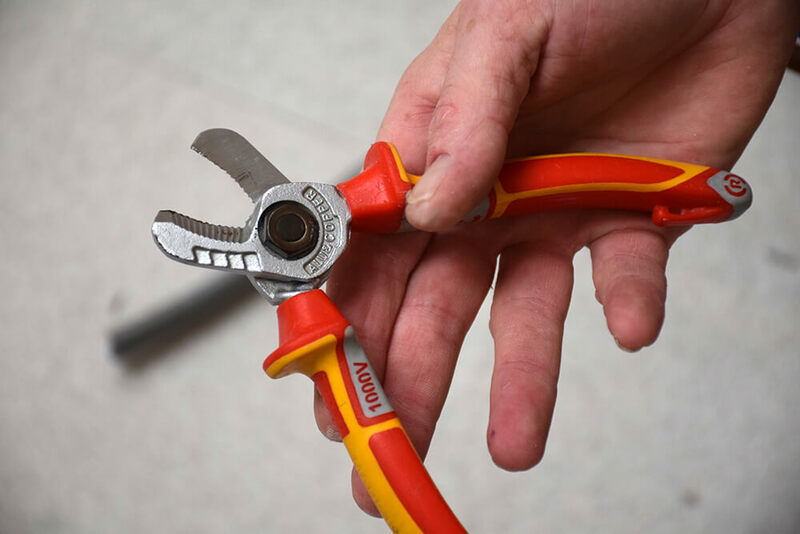 The blades are small but strong and sharp; our electrical trainer explains with 16mm tail, “the cable cutters are like a knife through butter; cuts nice and easy”. With a 6mm twin and earth (two 6mm and one 2.5mm), “it cuts through perfectly again, neat and precise”. Although they are advertised to cut up to 16mm squared tails, they are in fact over-engineered to a brilliant standard and over-specified for what it can do. NWS cable cutters also have an optional lanyard for those who work up scaffold towers or on cherry pickers. 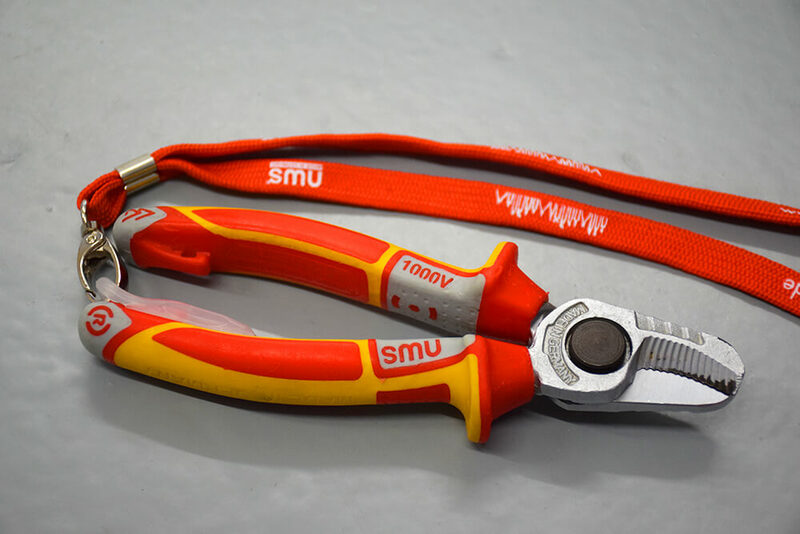 The lanyard clips onto the cable cutters handle, so once around your neck, if you drop them, they will swing safely instead of falling to the ground. 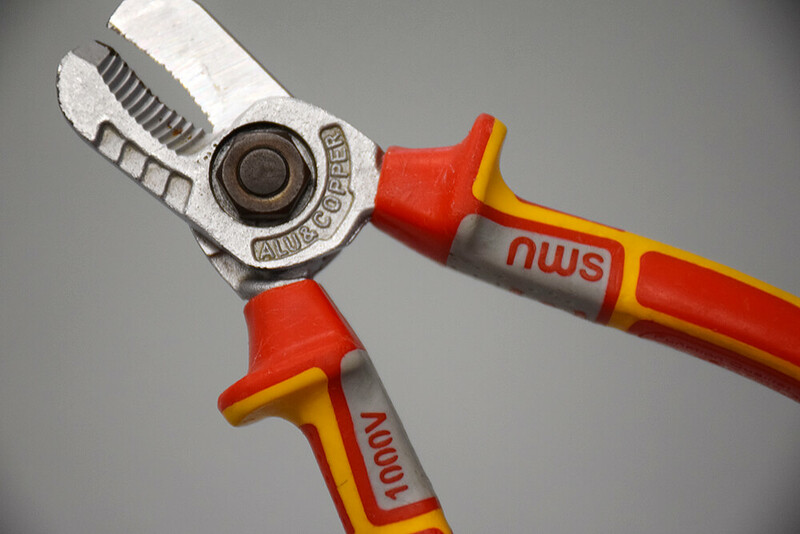 We highly rate and recommend these cable cutters, because of their precise and clean cut, comfortable grip and reliable performance. “Top quality and 5 stars without question” our trainer says. Comfortable for long periods of use and suitable for high up work. 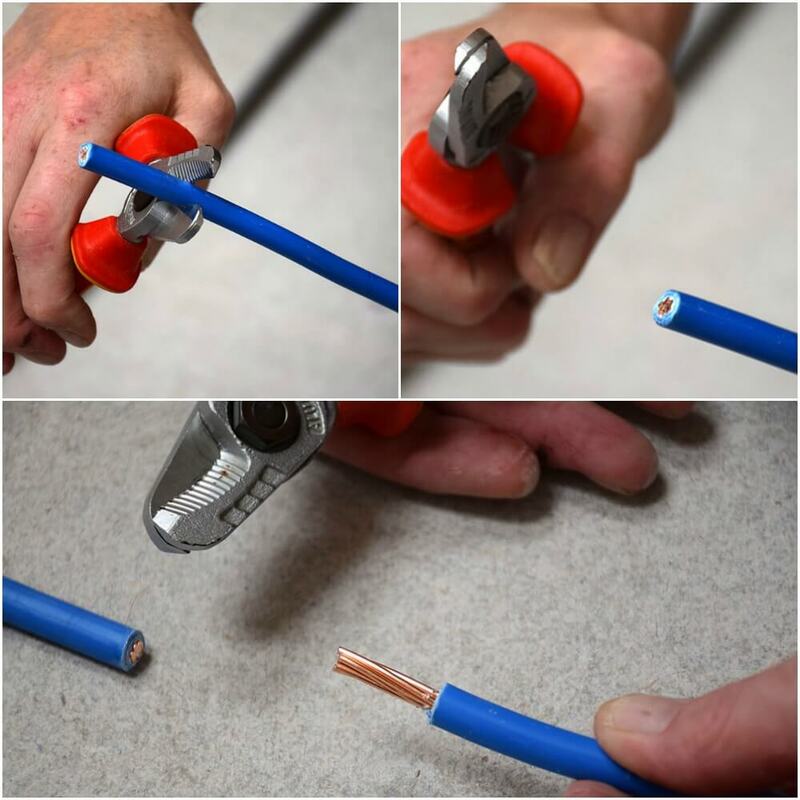 NWS VDE rated cable cutters are available to buy from Amazon and various online retailers. Looking for your next tool? 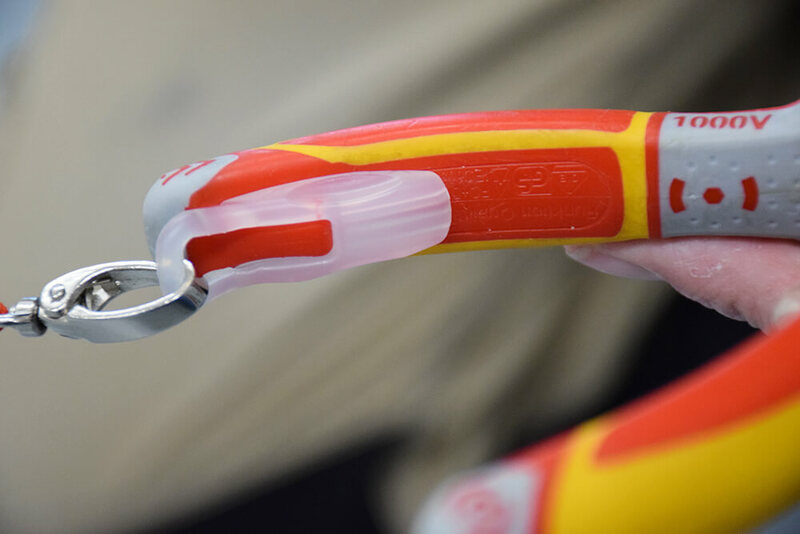 Take a look at our review on the Knipex Plier Wrench!